The hardest thing about SEO is to be consistently thorough with your implementation. This SEO checklist is going to help you with that challenge. Each time you create a new piece of content or launch a new website follow the steps below. This SEO checklist covers the most important on-page SEO tasks and will help you simplify the overall SEO process and get the job done easily and quickly. In time implementing a complete SEO strategy will get easier with practice and as you gain experience. Do as many tasks on the list as you can but to not get discouraged if you can’t do everything right away. Understand and implement these SEO basics first. This is a huge step! You do not need to know everything about SEO to have success and gain positive results. There is a lot going on with search engine optimization. Later, you can work on a more advanced strategy. Okay, lets take a look at the SEO checklist. For domain names I like to combine brand keywords with descriptive high volume keywords. For example, precisionplumbing.com works. However, not 100% mandatory. Claim your brand name for all major social channels: Facebook, Pinterest, Instagram, Twitter, Youtube, Google+. Use quality hosting. Bluehost if you are on a budget. Liquid Web if you have extra bucks. 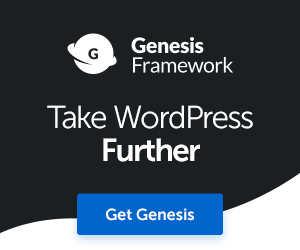 Using WordPress? 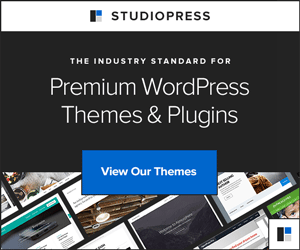 I recommend Studiopress themes. 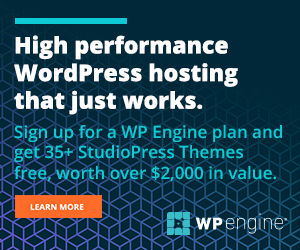 Install Yoast SEO, WP Rocket, and SUMO plugins. All help SEO efforts. 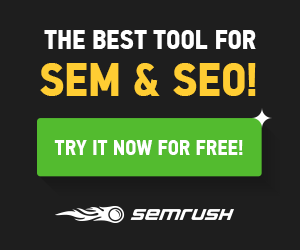 Do relentless keyword research using keyword tools Google Keyword Planner, SEMRUSH, and Keyword Shitter. Install the SEO Quake for chrome extension. Don’t write anything until you know your audience and topics inside out. If you can only do one thing on this list do keyword research. Identify keywords that are less competitive and easier to get first page rankings. Target low to medium search volume keywords (500+ searches/month). Analyze your competitors top keywords and pages. Be careful not to overuse keywords. Ensure the conversation sounds natural. Use Latent Semantic Indexing keywords in your content. Don’t shy away from using synonyms and related keywords they will only help. Create topic pages (in-depth guides) first. If you go with Studiopress these can be your category pages. Target high volume keywords. Write longer, in-depth articles that cover 100% of your topic to get more traffic and better rankings. 1000+ words whenever possible. Create an XML sitemap (Yoast plugin does this) and submit it to Google Search Console. Share your content to all social channels and only when your audience is active. In Google Search Console, select your International targeting. Use photos and videos in your articles. Write compelling headlines, title tags, and meta description tags to increase your organic click-through rates. Seek quality backlinks where and when it makes sense. Personally, I don’t spend much time on backlink strategy. I leave that to the world to decide. I disavow toxic backlinks regularly. Make sure your content is well organized and easy to read. Use headers H1/H2/H3 to break up sections. Be concise and write short sentences. Maximize social sharing. Social signals do help to increase organic search traffic. I have proven this to myself again and again. Consider Facebook ads. Use SUMO for prominent social sharing and image sharing. So there you have it. These are the SEO basics to implement. Like I said the most important thing to do is be thorough and consistent. This is more than half the battle. Also, you can never spend too much time doing keyword research. Make the effort to get to understand and connect with your audience. This is the traffic I generated to one of my web properties since January 2016. All I do is implement the SEO strategy I have shared with you today. 90+ percent of my traffic comes from Google organic search.